I then proceed to open SkyScanner, Agoda, and Expedia, all at once. 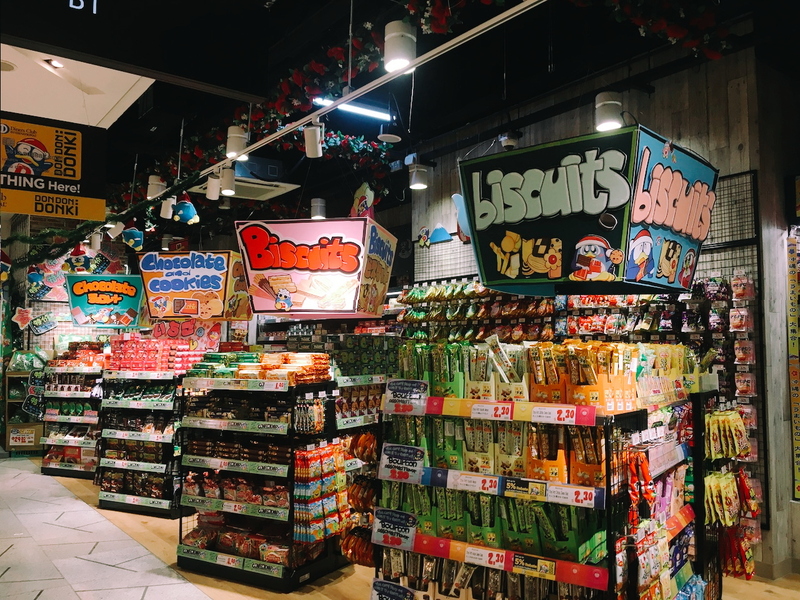 I look at everything from short getaways to Bali to food binges in Tokyo. At any one time, I have at least 25 tabs open on my browser. This, in itself, is therapeutic enough. But in the event that I do end up booking something, my rationale is always the same: YOLO, man. And yes, this does happen pretty often. It’s easy to think of this as instant gratification—the two words my parents love to use when criticising my generation of young adults. But between the sky-high prices of HDB flats and the sheer amount of startup capital you need to buy into the stock market, average individuals like myself, who are single and have no immediate life plans, rarely see a better way of spending our money. Since we don’t make enough to save or invest, why not enjoy ourselves while we can? Like I said, YOLO, man. Yet even as I’m writing this, part of me feels like that character in the movie Frances Ha, who exclaims when her credit card is declined, “I’m not a real adult yet!” Because the truth is that there are people who earn as much as I do, who mange to turn ‘not a lot of money’ into more money. Their salaries become investments and holidays, while people like my friend Jacqueline and I waste our time budgeting and pinching pennies. For Jacqueline, her lifestyle entails a monthly package for yoga and aerial lessons that costs around $300 a month. Her approach to wellness is also about more than just recharging on vacation—it’s a lifelong investment. “The scary part about the ‘wellness’ culture is the inconspicuous spending,” Jacqueline tells me. 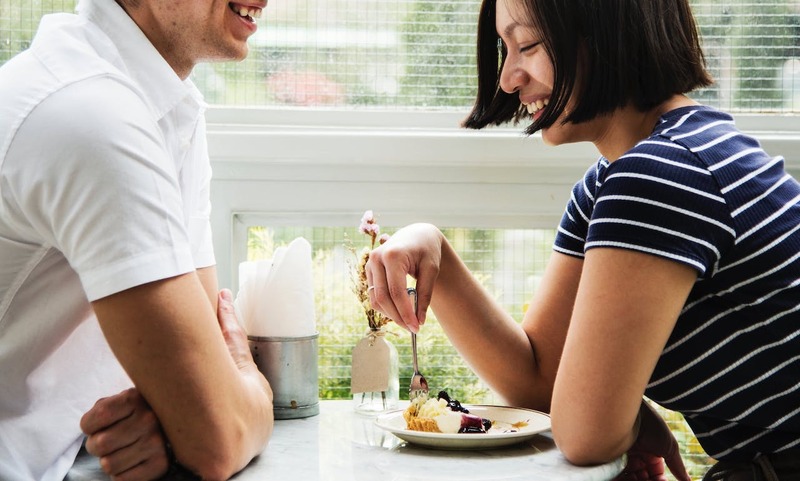 Assuming she buys a $10 salad bowl three times a week compared to a simple $4 meal from a hawker centre, that’s an additional $70 spent per month. And for her, wellness fulfills a kind of vanity, while yielding visible results. In each moment of spending, she feels better about who she is and where she is in life, and can keep going. It’s something everyone can relate to. Like me, she has that one friend who seems to have got it all figured out. That friend’s bank account—let’s call this guy ‘Sam’—is easily five times the value of hers, thanks to savvy stock market picks, and the time poured into learning about everything from fixed deposits to Robo Advisors. When I speak to more friends about why exactly it is that we aren’t all like ‘Sam’, most of them tell me the same thing. With our day jobs, social obligations, and social media distractions, we have neither time nor energy to gain the necessary knowledge. Day in, day out, we are already struggling to produce Excel sheets and Keynote decks, all while replying countless emails. Take Fel for example, who hasn’t touched her SGX Central Depository (CDP) account since setting it up years ago. Instead of researching stock portfolios, she spends her time hunting down the next watering hole to hang out with her friends. “The main roadblock is laziness and procrastination,” she says. At the same time, Fel is aware that her lifestyle habits are unsustainable. Unless her salary doubles every year or she lives with her parents for the rest of her life, she will need to figure out a way to somehow make more money. Likewise for Jacqueline. After every yoga workout, she thinks about being single at 35, and whether she will be able to afford a flat when that time comes, and dread would start to creep over her. In times like this, she wishes she had a tool which could make all the right financial investment decisions on her behalf. 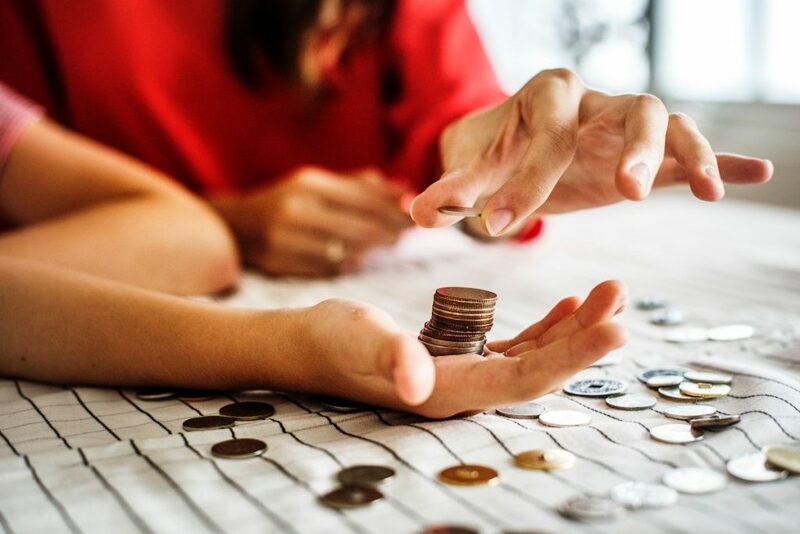 According to a Straits Times report last year, 50% of Singaporean millennials surveyed said they were on track to achieving their financial goals. This was one of the lowest figures in Asia. 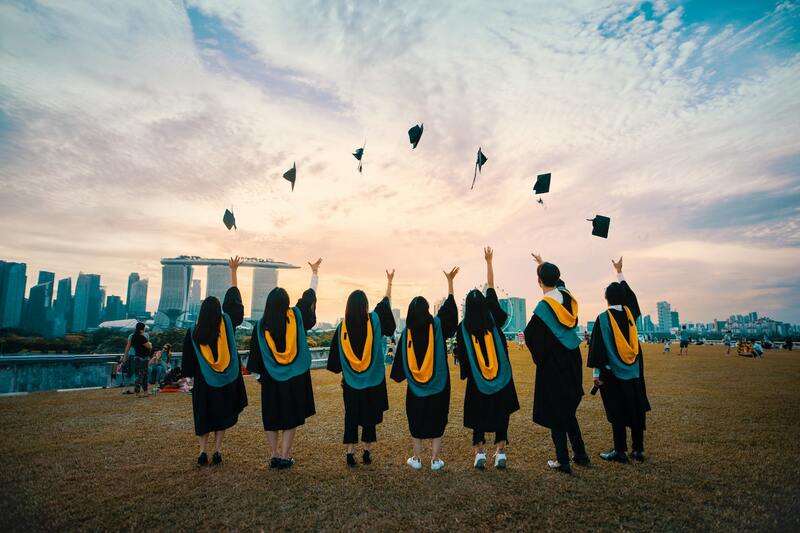 Unlike Western countries where student debt is a perennial problem, Singaporeans are largely in a much healthier financial position to start saving for retirement. Yet the YOLO attitude, a popular term from the early 2010s, continues to permeate our society. 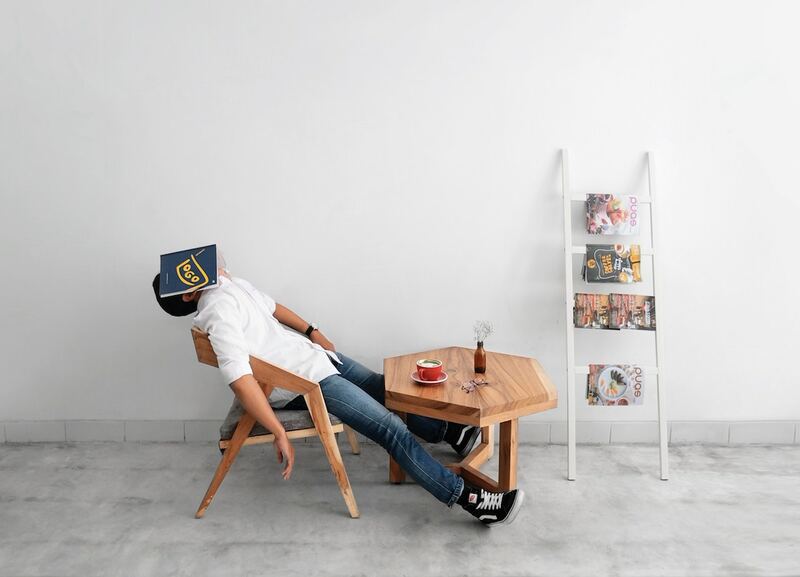 We spend money on ourselves to keep our souls intact in this exhausting rat race—often also because many of us choose to “do what we love”, which often translates into less compensation. However, what people like Fel, Jacqueline, and I have failed to realise is that investing isn’t what it used to be. Gone are the days of needing a human advisor who calls you three times a week to remind you about your goals. Gone also are the days of obsessing over every movement of the stock market, know how to game the system in order to “make your money work for you”. And no, I’m not referring to cryptobros with their yacht parties and their sketchy advice. 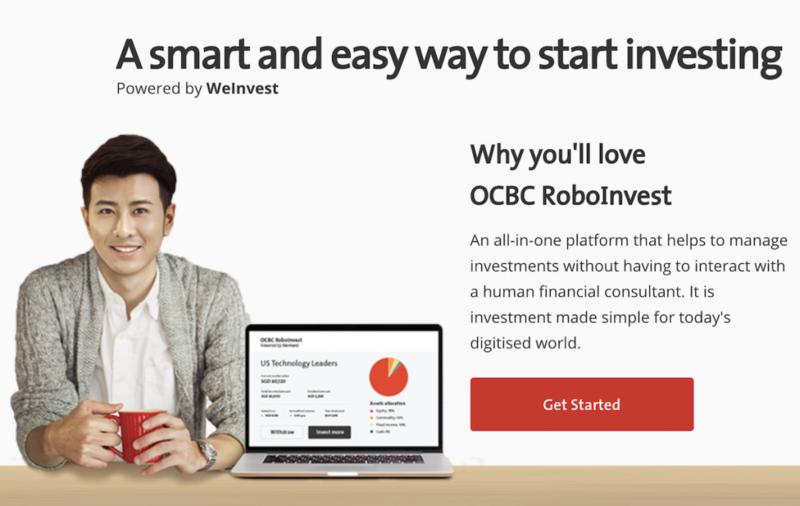 With a minimum sum of $3,500, products like OCBC’s newly launched RoboInvest employs algorithms to figure out the portfolio most suited to what you’re comfortable with. For the average Singaporean professional, this is just slightly more than a month’s salary. I’ll be the first to admit that this isn’t ideal. For spenders like me, this is a lot of cash to fork out up front. Yet I like to think of this as a sort of penance. ‘Sam’ isn’t where he is today because he’s smarter than all of us. He just started early. He bit the bullet, stopped wallowing in the drama of his daily frustrations, and embraced the fact that if he was going to enjoy life in a more sustainable way, it wouldn’t happen without sacrifice. So yes, it hurts to part with this much money. But the fact is that no one becomes rich from their regular day job. I know. Fel knows this. Jacqueline knows this. We also know that we’re not as YOLO as we want to believe. 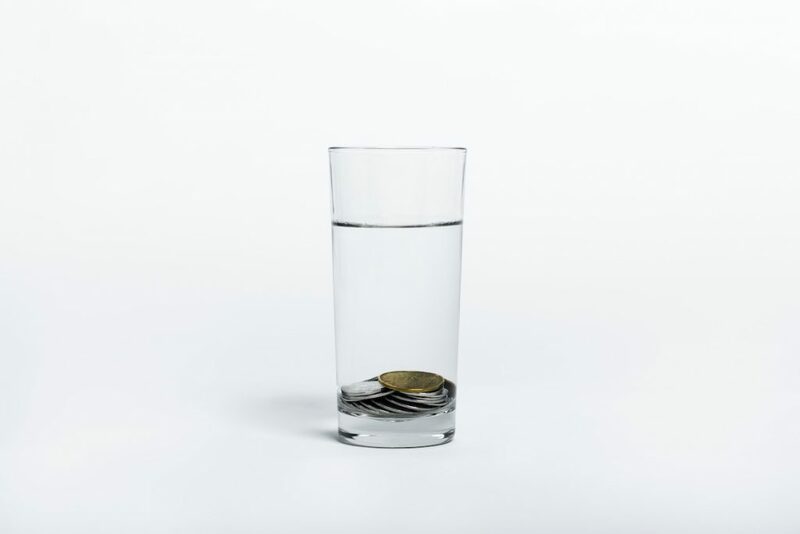 We crack jokes about how “Money can be earned back, but life can’t”, while at the back of our minds, we secretly relish the thought of enjoying life outside of work, without fears and uncertainty about our future. After all, what’s the point of a YOLO attitude if you’re going to be plagued by worries of poverty and misery? This story was brought to you by OCBC Roboinvest. OCBC RoboInvest is the first of its kind to be offered by a bank in Singapore. It allows time-starved customers to invest in diversified stocks and ETFs by selecting one or more of 28 model portfolios using automated, algorithm-based portfolio management advice. With your approval, choose your preferred portfolio and use algorithms to track and rebalance your investments. Grow your wealth without worry, and still have time for the things you love. Have you been living well? We want to know. Write to us at community@ricemedia.co.